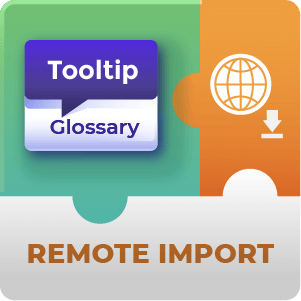 Integrate the Glossary Tooltip plugin with the PeepSo social network. 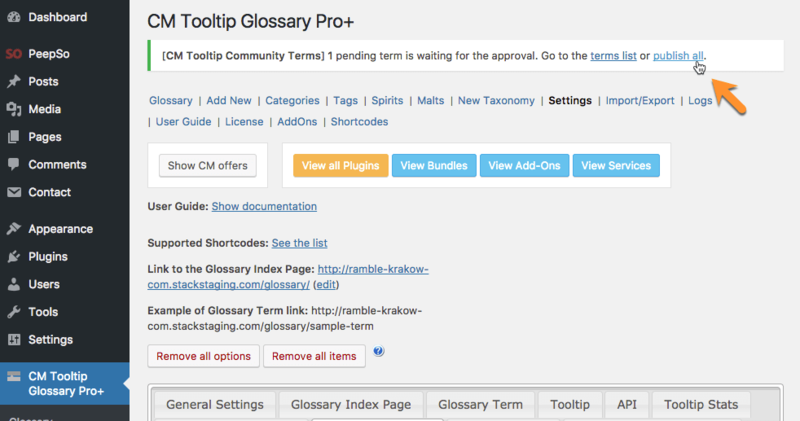 Parse PeepSo content to show tooltip for glossary terms. + $19 for 1 site. 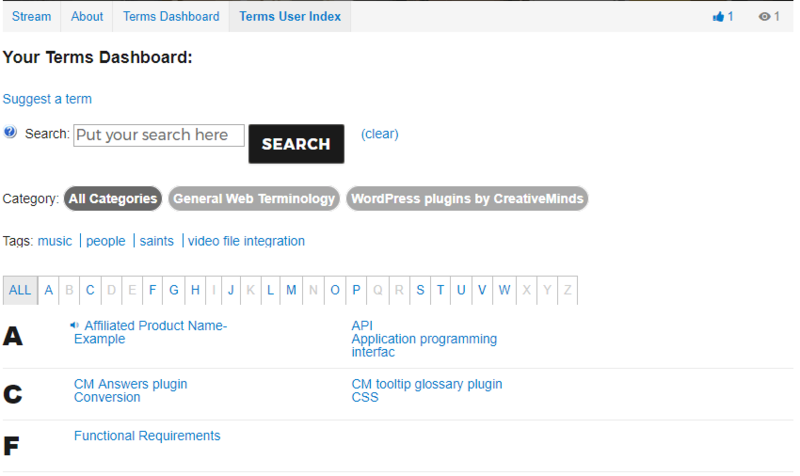 CM Glossary is considered the most robust Glossary plugin for WordPress. 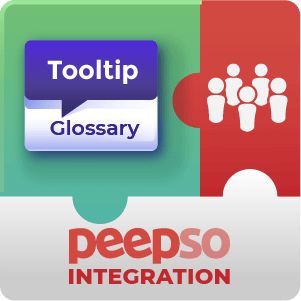 Once integrated with PeepSo it adds the ability to use Glossary tooltip functionality within PeepSo content and also to let each member create his own terms. Yes, or at least this is optional. Within the Add-On settings you can toggle whether or not to display tooltips in PeepSo Posts. You may wish the PeepSo posts to be a cleaner tooltip free area of the site or you may want it to behave as the rest displaying tooltips for key content. 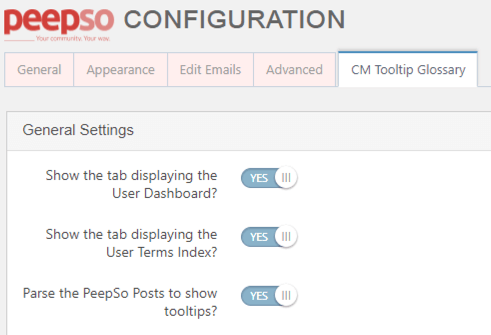 To learn more about displaying tooltips in PeepSo see this Help article. Can Moderation be disabled for PeepSo User submitted terms? 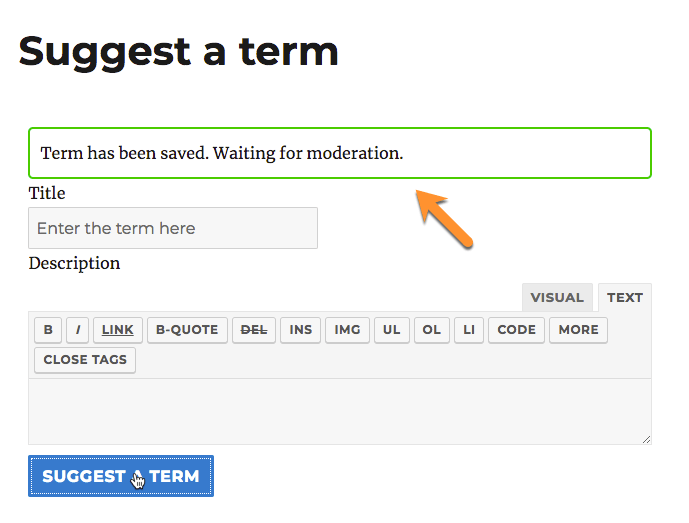 It is possible to disable the need for admin moderation through with the installation of the Community Terms add-on for the Tooltip Glossary plugin. This can make the addition of content to your site a lot faster though brings with it the risk of having inappropriate or irrelevant content posted too. 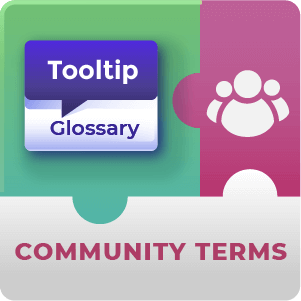 To learn more about the Community Terms add-on see this Page. How are terms posted by PeepSo members given approval? 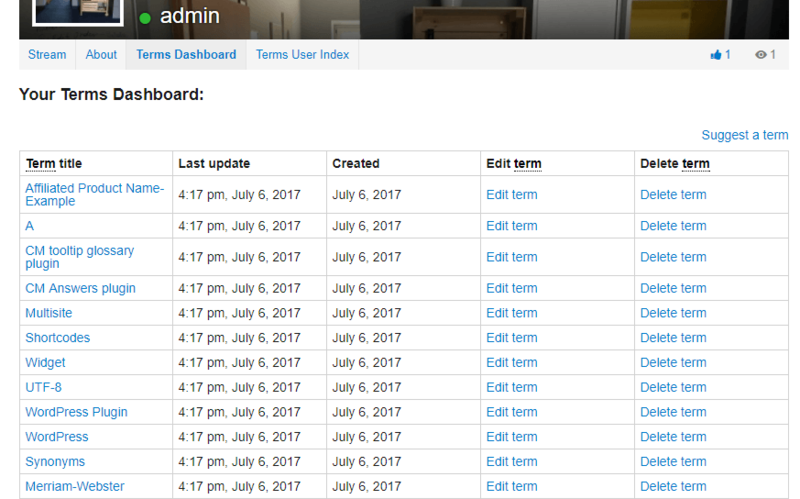 The site admin can either approve terms individually or en-masse through the admin panel notification that appears when a term or terms have been added. Can I change the text that appears in the PeepSo menu tabs? Yes. 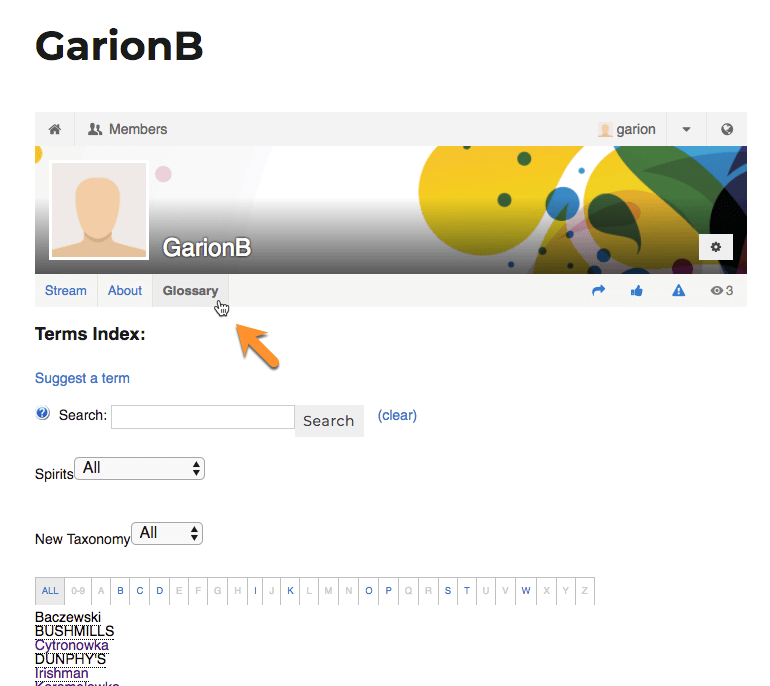 For both the Glossary of terms and the user’s own dashboard tabs the text that appears can be changed. This is done through the labels options within the PeepSo Integration add-on settings. 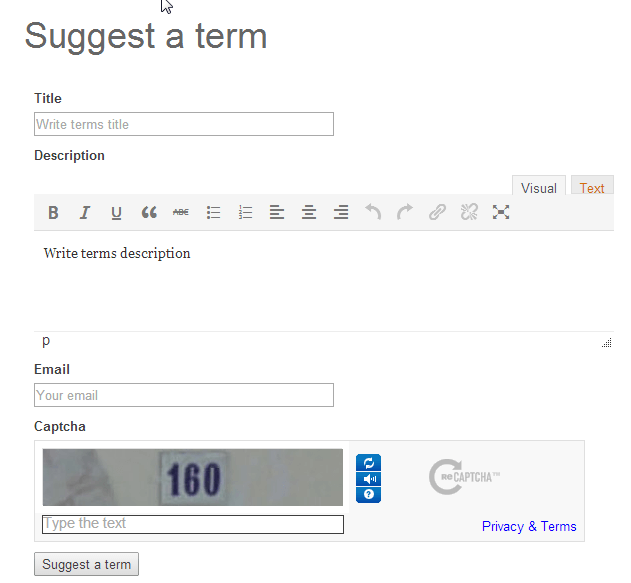 I want to allow site users to add terms to my glossary, but don't really want to install PeepSo. Is there any way to do this? Yes there is. PeepSo is a great way to get users more engaged on your website for some users it isn’t light weight enough for their needs. 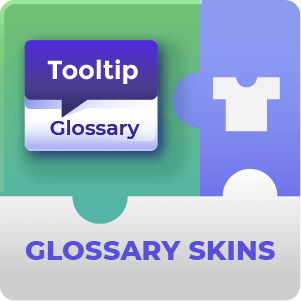 We also sell a standalone add-on for Tooltip Glossary with which you can allow users to add glossary terms straight to your site. 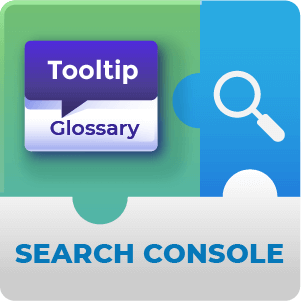 Are glossary terms added by PeepSo users added to the core glossary or somewhere else? 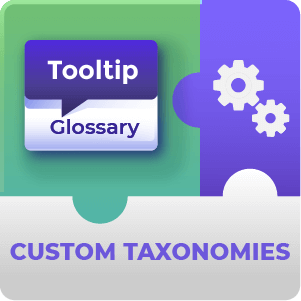 They are added to the core glossary, they are given a pending status by default and when the site admin has had a chance to look them over they are set as Published and will in essence be no different than any other glossary term.